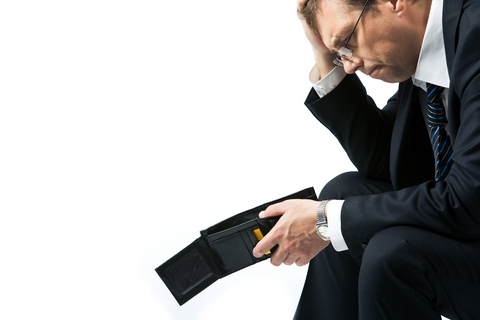 Many pastors face personal financial challenges that negatively impact their ministry, according to Craig Dykstra, a senior vice-president with the Lilly Endowment. “Pastors undertake their ministries out of a deep sense of calling. Most receive only modest salaries for their countless hours of service and rarely complain about their compensation. In normal times, pastors and their families are able to maintain modest lifestyles and serve their congregations well. Many new pastors carry higher levels of educational debt into their first pastoral positions than they can possibly pay. Some pastors said it difficult for them to build up adequate retirement savings or recover from debt incurred by emergency or uninsured medical costs or other unexpected expenses. making it hard for them to contribute much financially to their own churches. causing them to be reluctant to talk openly about financial matters. keeping them from taking active roles in managing congregational finances or encourage members to give to the churches ministries. 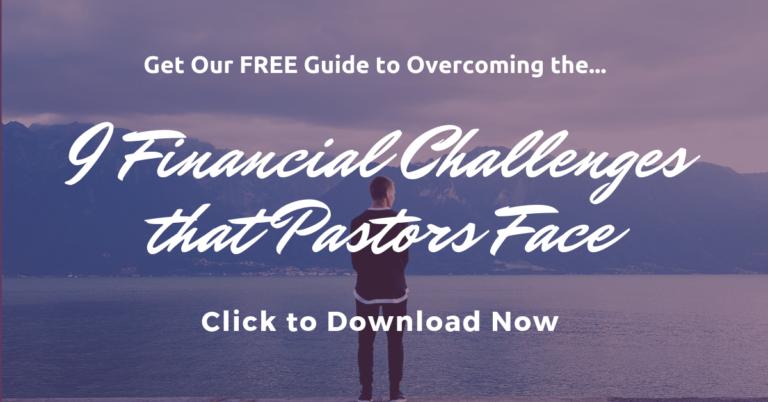 And, these personal financial pressures were cited as a major motivating factor for pastors to leave the ministry. In response to these findings, in 2009 the Lilly Endowment awarded $11 million in grants to sixteen Protestant regional denominational bodies to provide financial counseling and help to their pastors. Each denominational body will use the money provided by the Endowment to establish a Ministerial Excellence Fund, which will be matched by donations from congregations and other sources. The denomination decides how it will administer the funds. Common uses include assistance to help new pastors pay down student educational loans, money to enable clergy and their families to address emergency expenses, and incentives to build up retirement savings. I applaud the Lilly Endowment for making these grants available, and the church denominational groups for creating programs to address the financial challenges that pastors face. What do you think about these research findings re: pastors and money? Do you struggle with any of the same issues? Is your denomination (if you’re a part of one) doing anything to help? I have been serving as a Congregational Pastor in South Africa since 2002.At least the church is trying to give us all the support that we need as a family.However my fear is that there is no fund that is put aside for my retirement.Moreover l am not in a position to provide good education to my children.Please help.